10 Highest Grossing Biopics Ever Made In Bollywood! In the coming of age kind of breakthrough cinema with different tastes, different audience, Bollywood seems to have cracked a potentially promising idea that is big screen ‘Biographies’. 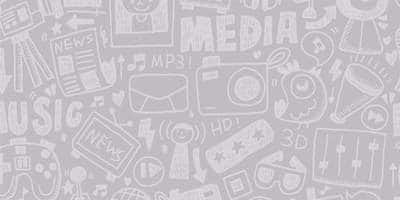 From M.S. 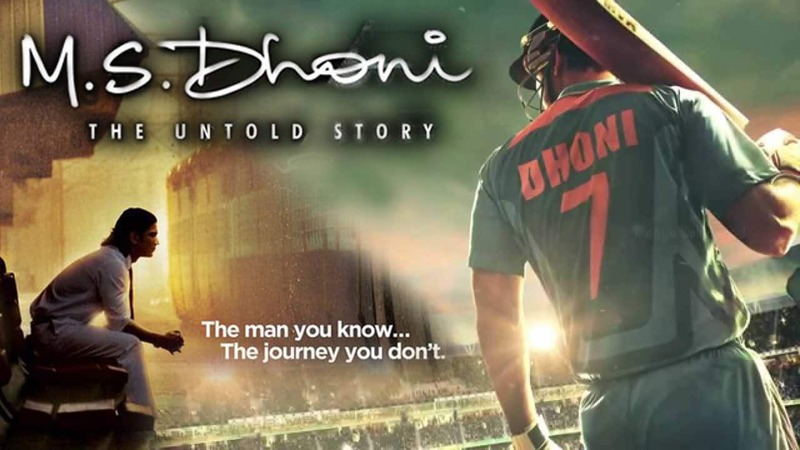 Dhoni – The Untold Story to a few years old Paan Singh Tomar, we have witnessed filmmaker’s experiments by showing a real story about someone who exists or existed amongst ourselves. Of course the trend has caught on rapidly in the last few and we have been treated to some fine revelations about icons, but what about the numbers? 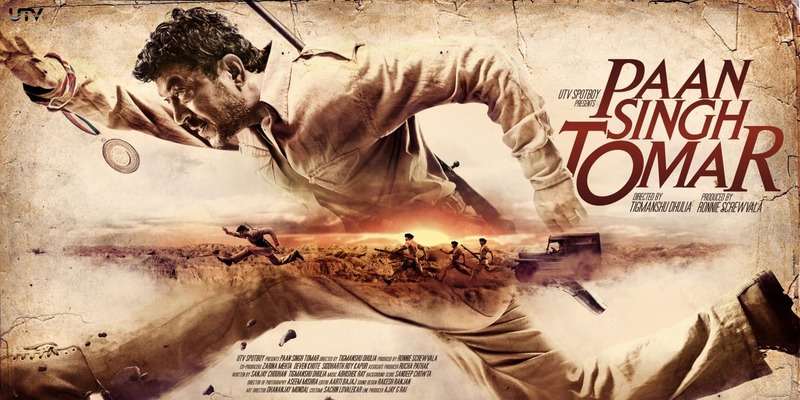 It’s kind of sad that one of the best biopics to have ever been made in Bollywood, Paan Singh Tomar could only get its due in the big league but not so much at the box office. Directed by Tigmanshu Dhulia, this film is a benchmark for all standard biopics in India. 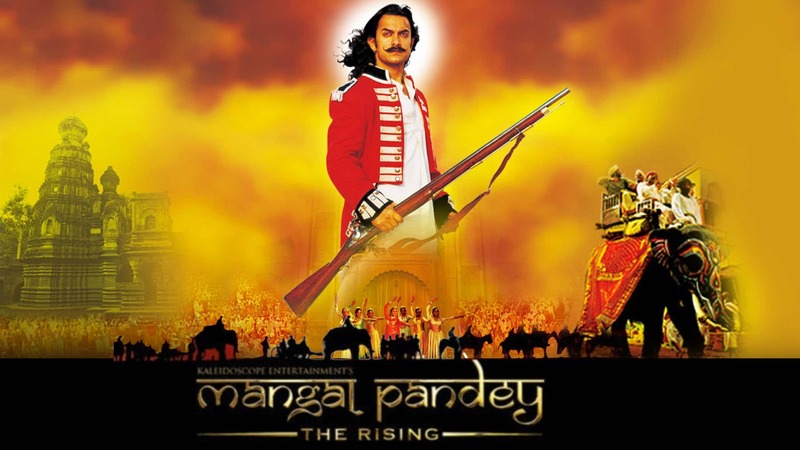 One of the biggest openers a decade ago, Aamir Khan’s Mangal Pandey may have failed to live up to audience’s expectations, but the kind of craze behind itself pushed it to a figure we all can assume safe. The film didn’t really click but was quite a rage at the time of its release. 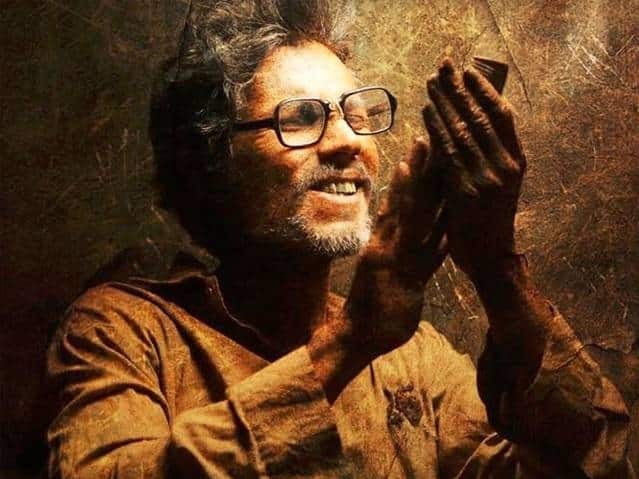 This year’s riveting drama starring Randeep Hooda and Aishwarya Rai, Sarbjit was a story based on the life of Sarabjit Singh, an Indian farmer who was assumed a spy in Pakistan after he accidentally crossed border one night. The film wasn’t much of a failure and Randeep Hooda totally stole the show. 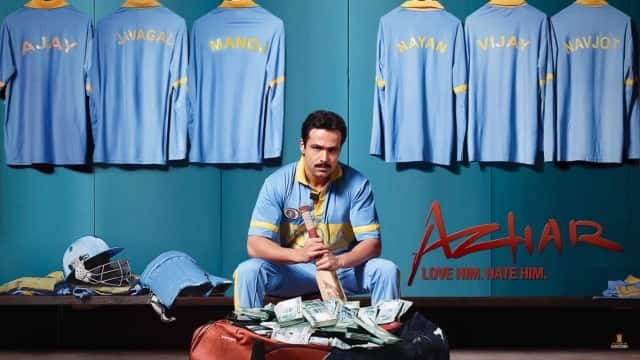 The Emraan Hashmi starrer biopic based on the life of controversial cricketer Mohammed Azharuddin couldn’t quite perform how it ideally should have. While Emraan put all of his effort in the project, it could still however not do any box office wonders. 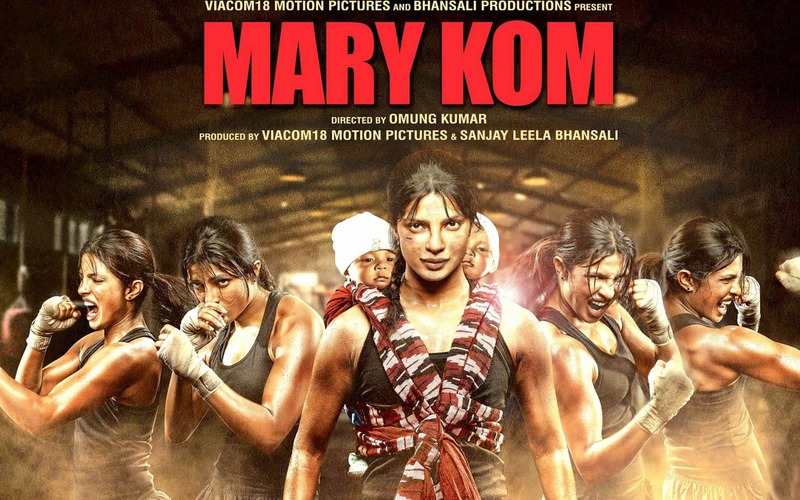 Another Omung Kumar directorial, Mary Kom starring Priyanka Chopra was quite a take on the real life champion boxer. The film did impress a lot of its audience and ended up earning profits to its investors. Film’s box office numbers were a real encouragement for the makers. 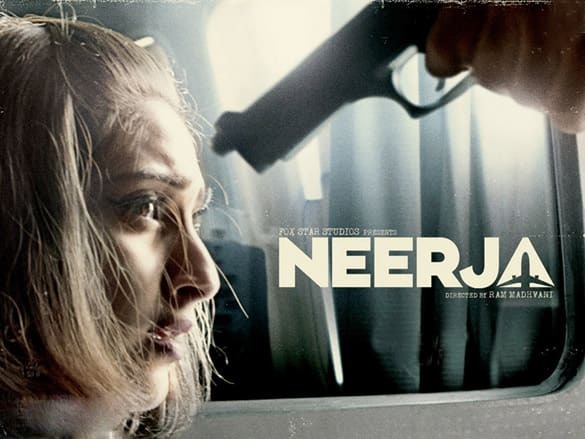 Based on the life of brave Neerja Bhanot, this Sonam Kapoor starrer stayed with everybody who watched it earlier this year. Not only did it perform wonderfully at the ticket counters, it also raised the bar of biopics that did fabulous justice to its theme. The fact that it was heavily inspired from the life of famous Silk Smita, The Dirty Picture despite being a total commercial affair is a worthy addition to the list of biopics. Starring Vidya Balan in the lead, the film was a rage at the box office and almost became the first biopic to make it to 100 crores. The first biopic to break into the 100 crore club, Rakeysh Omprakash Mehra’s recreation of bringing the life of The Flying Sikh on screen was truly inspirational. 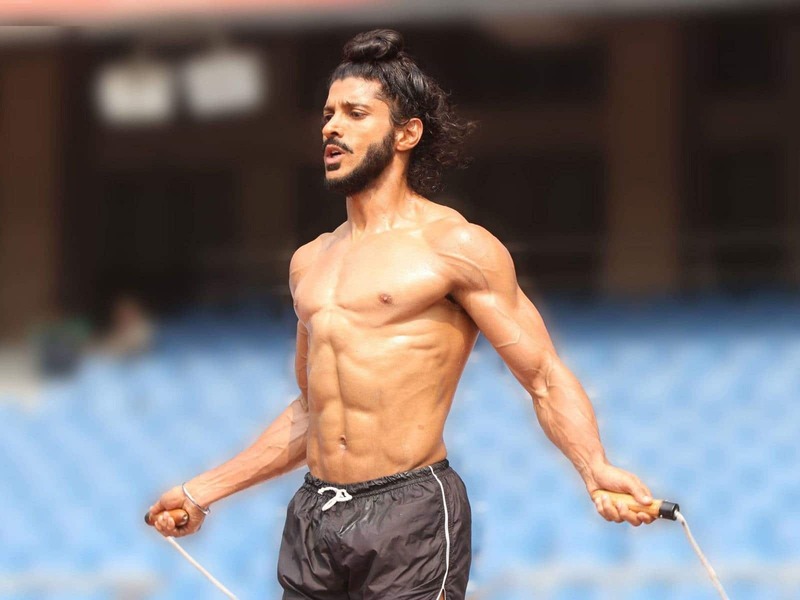 The film starring Farhan Akhtar in the lead struck a chord with the audience and made several box office records. The film is still going strong at the box office as we speak and has broken all records for biopics made in India. Based on the life Indian Superhero cricketer M.S. Dhoni, the film has been carried wonderfully by Sushant Singh Rajput. The Neeraj Pandey directorial is collected 132.48 by the end of 4 weeks. Aamir’s Khan Danagal has created history of sorts in Indian cinema and not just in the category of biopics. 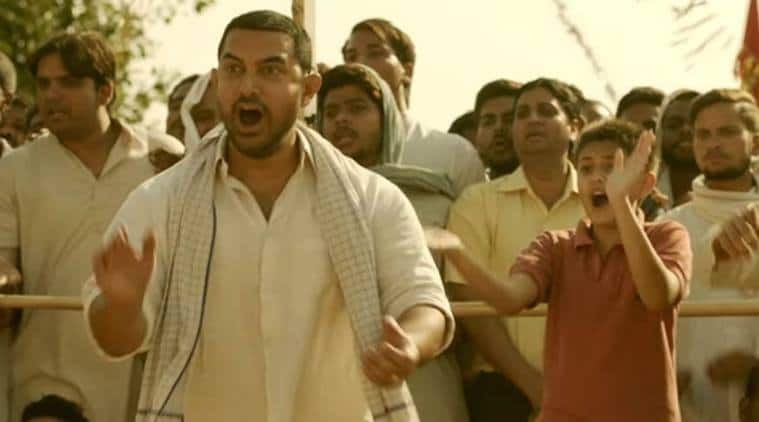 The film based on the story of Haryana based wrestler Mahavir Phogat and his daughters grossed rupees 387.39 cr. at the Indian box office alone and broke all previously held records by Bollywood films. Will Aamir Khan’s Dangal set new records? We guess you already know the answer! The Teaser Of MS Dhoni - The Untold Story Will Give You Goosebumps!